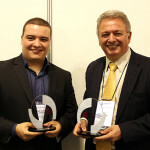 Recognition and credibility twice achieved. 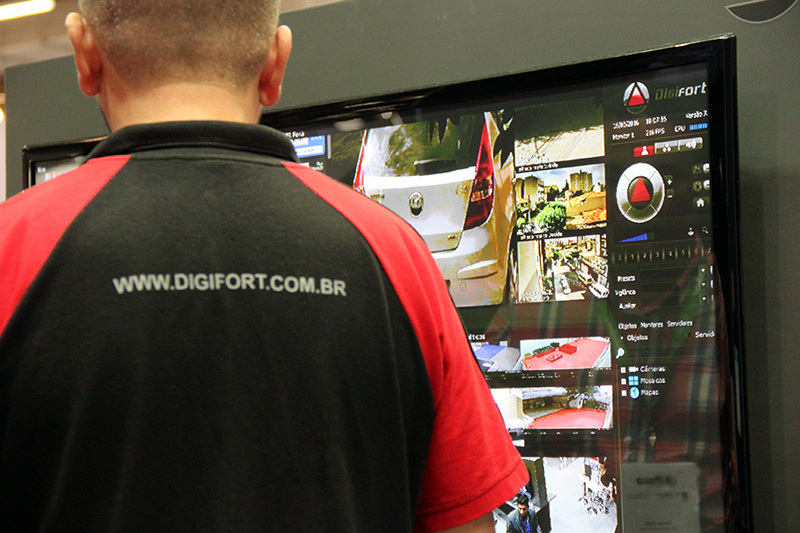 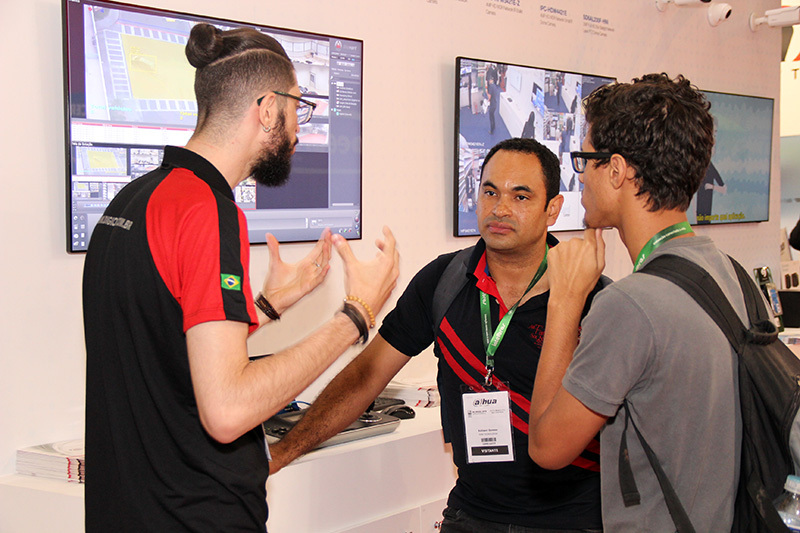 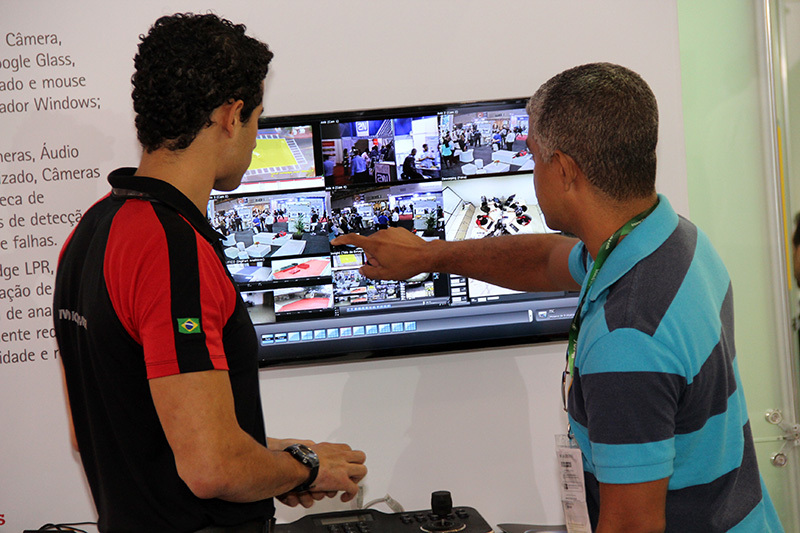 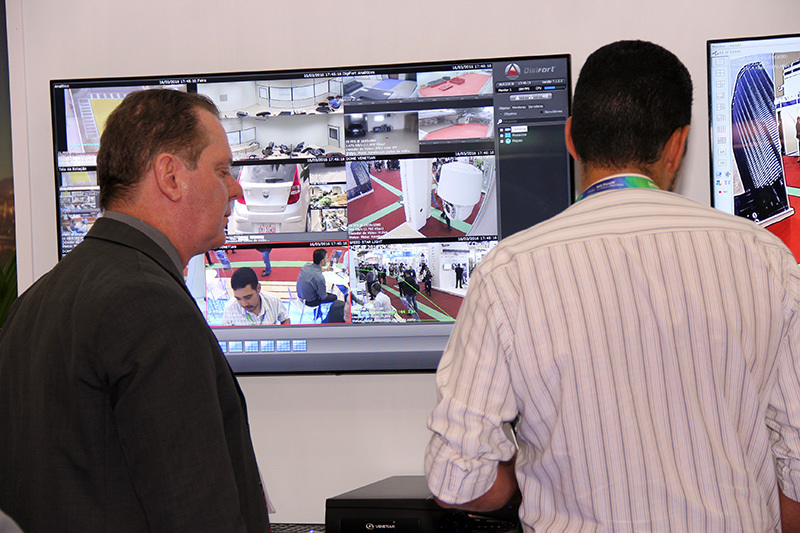 Thus we can summarize the participation of Digifort – First Brazilian IP Surveillance Software – during the 2016 ISC BRAZIL (11th International Security Conference and Fair), held from March 15 to 17 at Expo Center Norte, in São Paulo/SP. 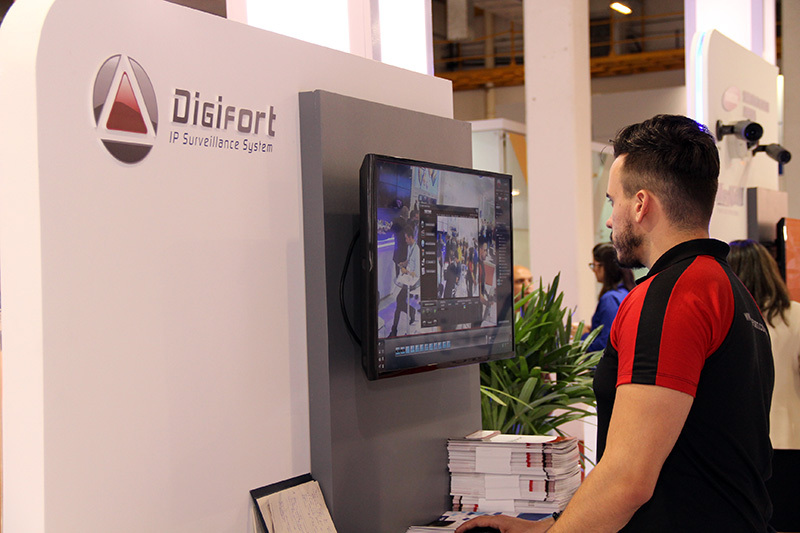 In addition to presenting the public with the innovations of version 7.1 of its operating platform, the software marked presence as an exhibitor and technological partner at several stands of global brands. 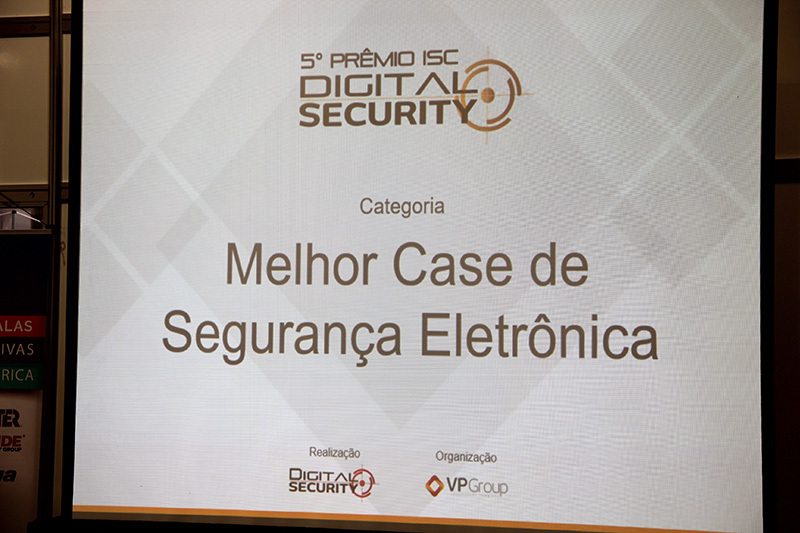 To close its participation in the event on a high note, the product was further crowned with the achievement of two awards during the delivery of the 5th ISC Digital Security Award, organized by VP Group. 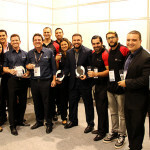 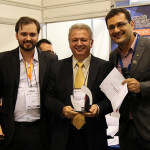 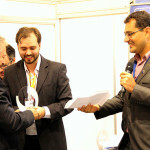 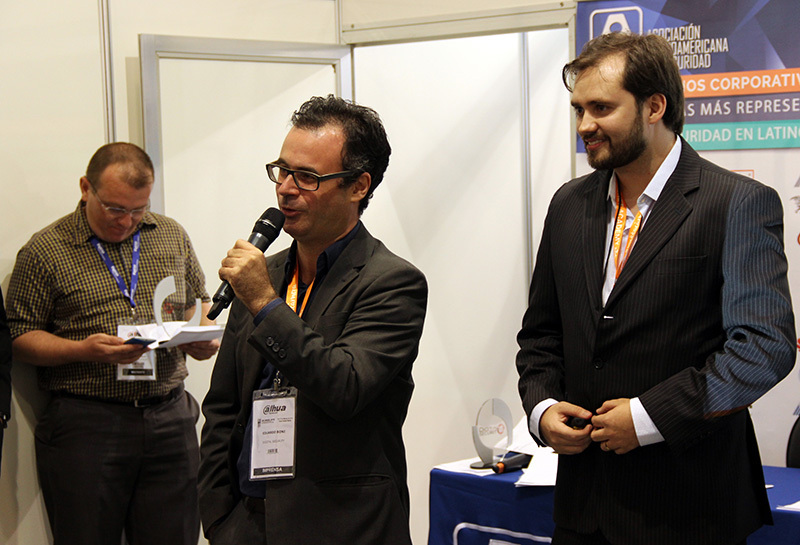 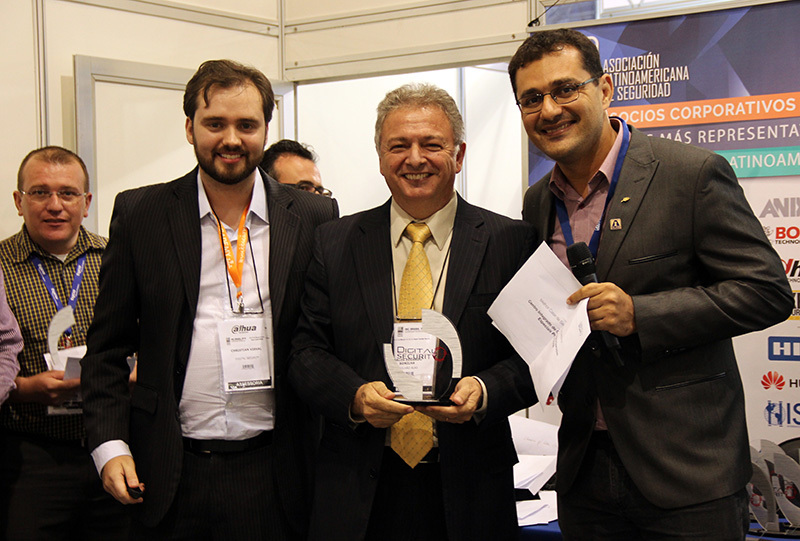 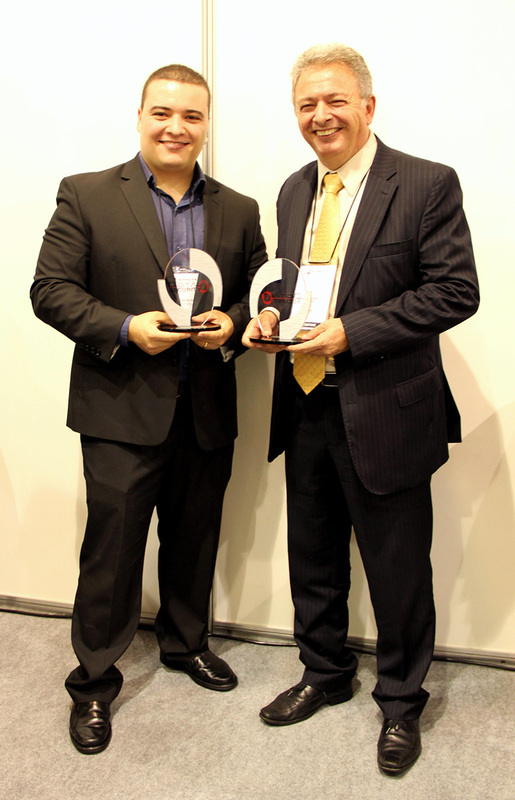 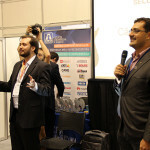 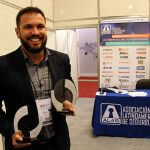 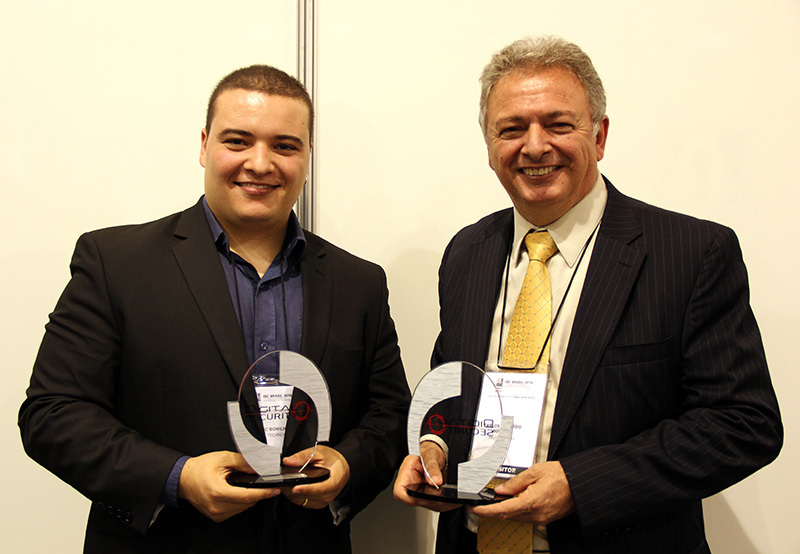 Promoted with readers of Digital Security Magazine, the award recognized the technical, commercial, and marketing competence of the main players in the Brazilian market of electronic security. 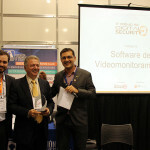 Digifort was elected the “Best Video Surveillance Software” for the fifth consecutive year. 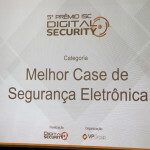 It was also awarded as “Best Electronic Security Case”, with the project “Integrated Control and Special Operations Center – Praia Grande”. 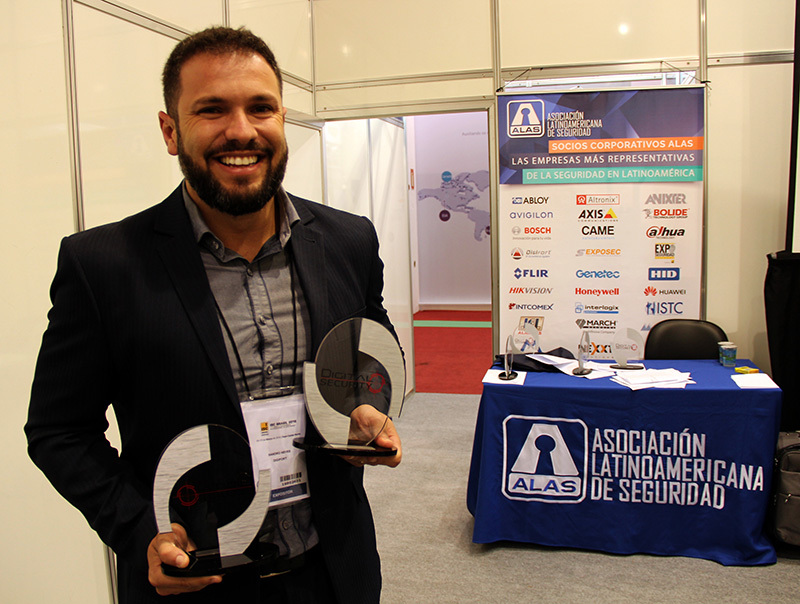 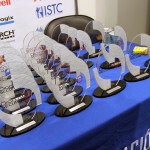 The winners were announced on March 16, during ISC programming, within the ALAS (Latin American Security Association) event. 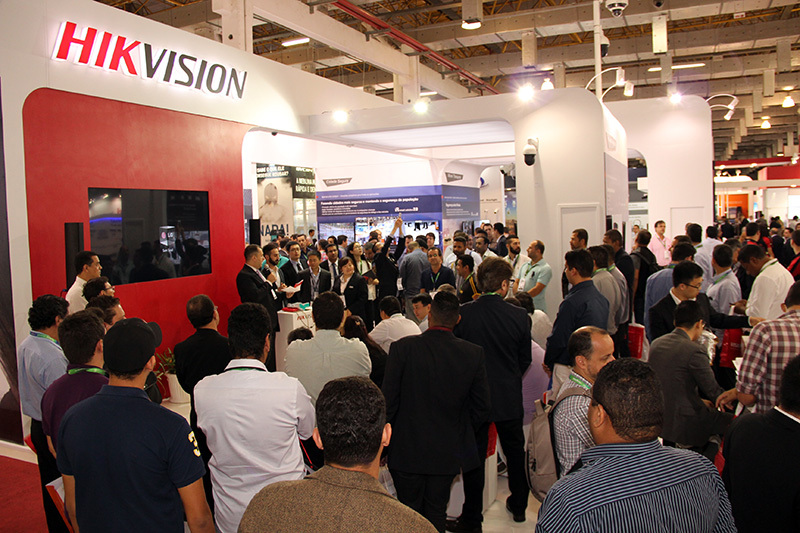 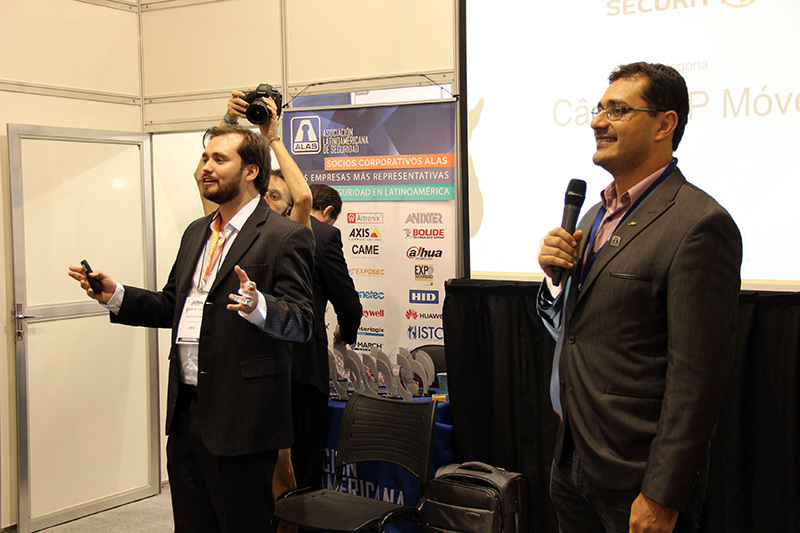 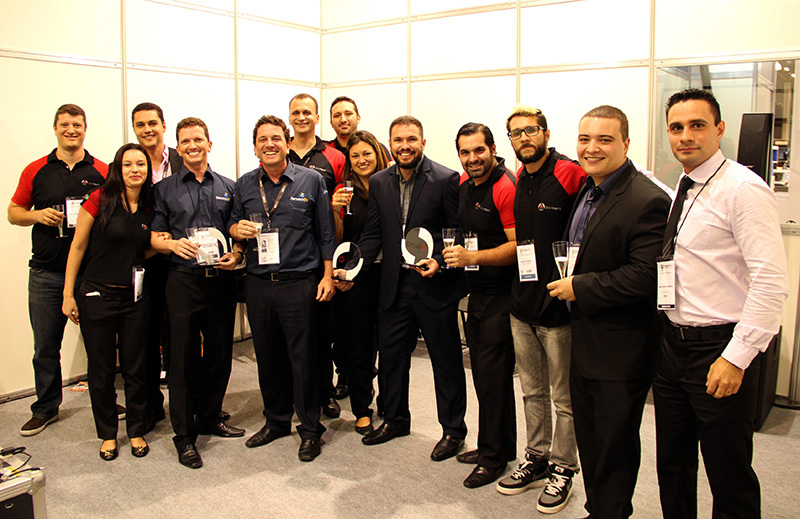 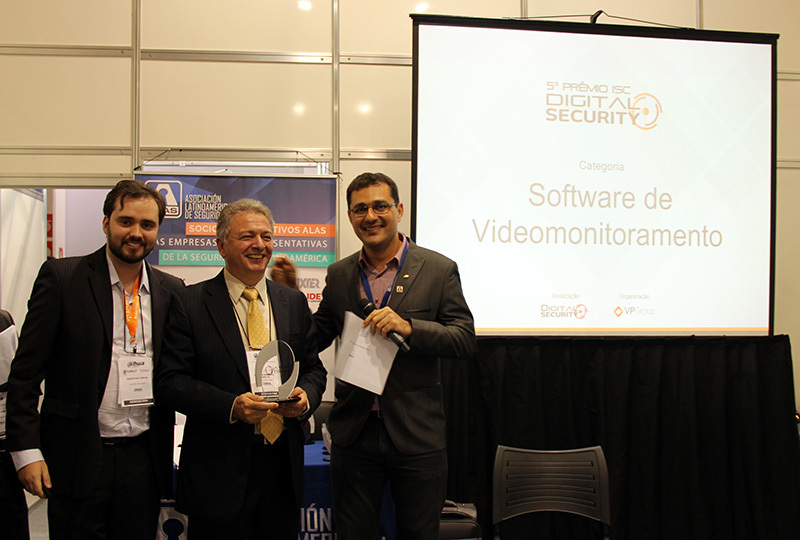 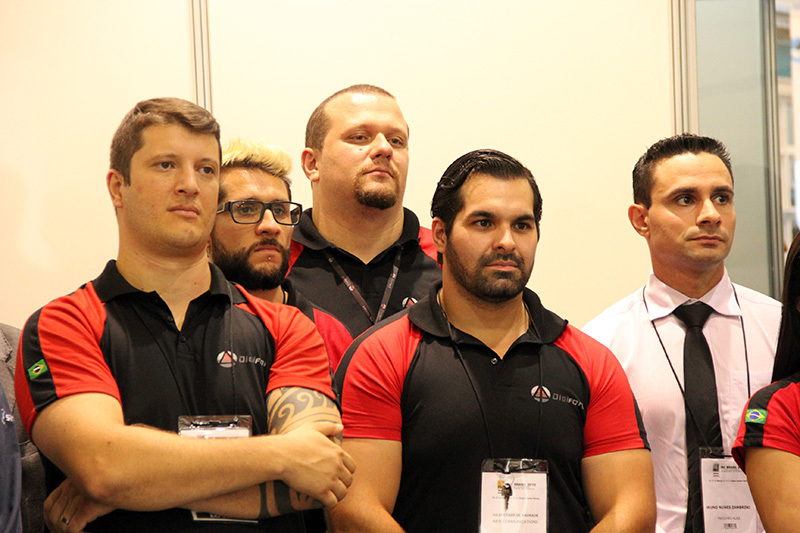 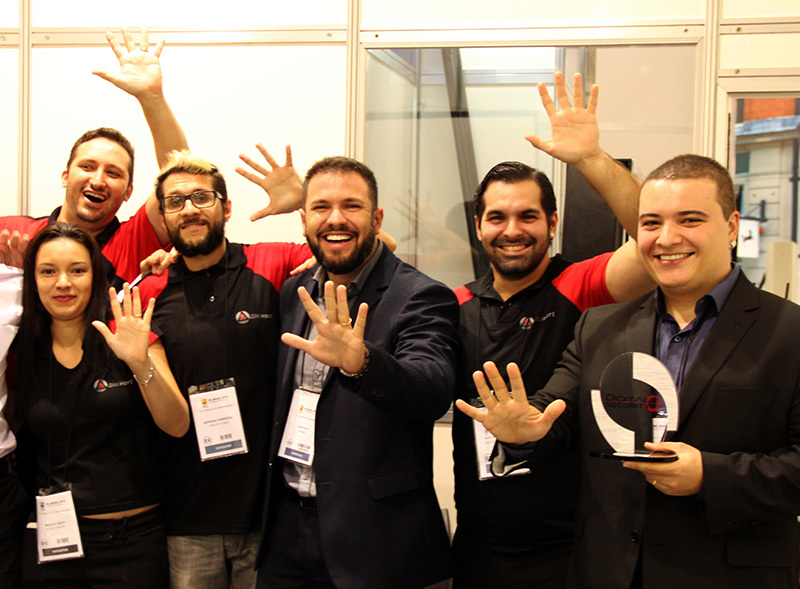 With the achievements reached during ISC BRAZIL, which is considered the largest event in the electronic security sector in Latin America, the product consolidates its leadership within the continent and extends its international credibility. 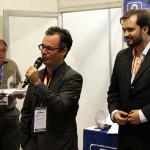 “We were extremely happy with the awards. 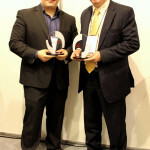 To win two awards in a dispute that brings together several categories, large global brands, and spontaneous votes from the public is a source of pride. 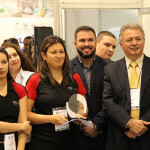 We thank our team, customers, partners, and suppliers for the recognition, since no one is successful in the market alone”, values Carlos Eduardo Bonilha, Digifort’s CEO. 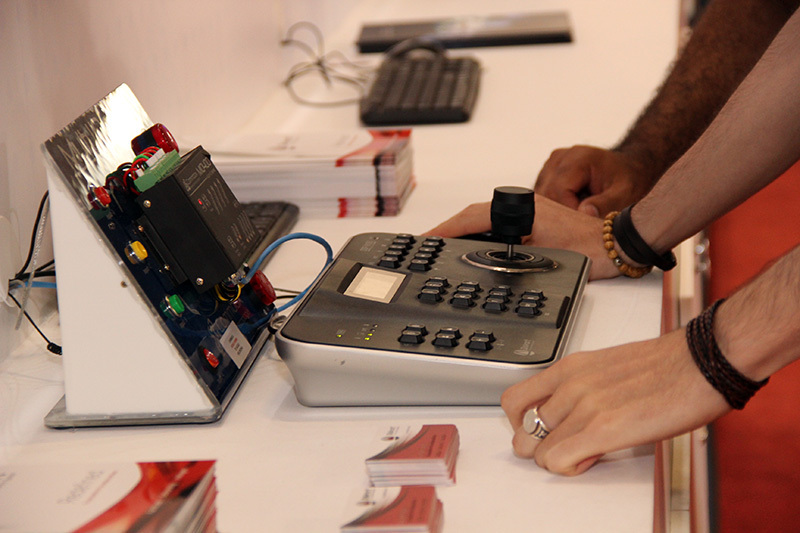 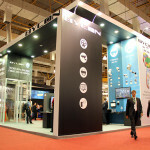 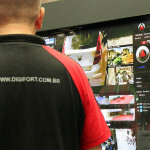 In addition to the awards, Digifort displayed its innovations at 11 stands at the fair. 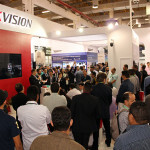 Version 7.1 was the main attraction, packed with technological possibilities, new operational resources and administrative facilities combined with the participation of its customers. 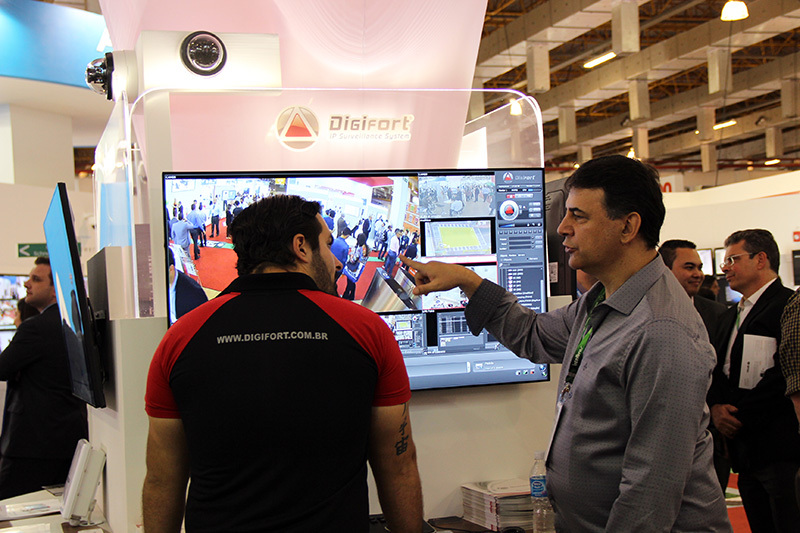 “Our current platform increases our responsibility to manufacturers, distributors, integrators, and users. 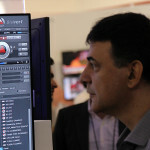 They trust the software’s capillarity. 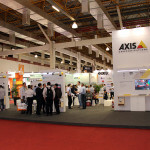 This is why we always listen to these partners and think about solutions aligned to their demands. 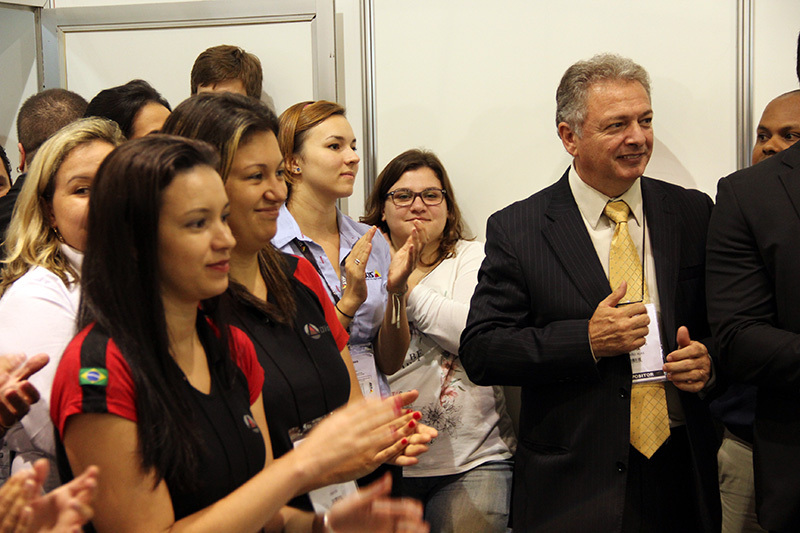 We have also strengthened other attractions and uniquenesses that are traditional in our system”, emphasizes Bonilha. 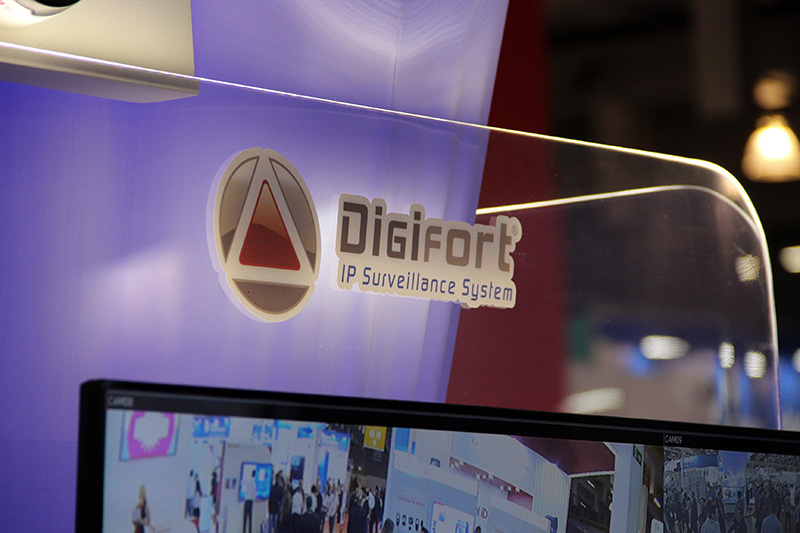 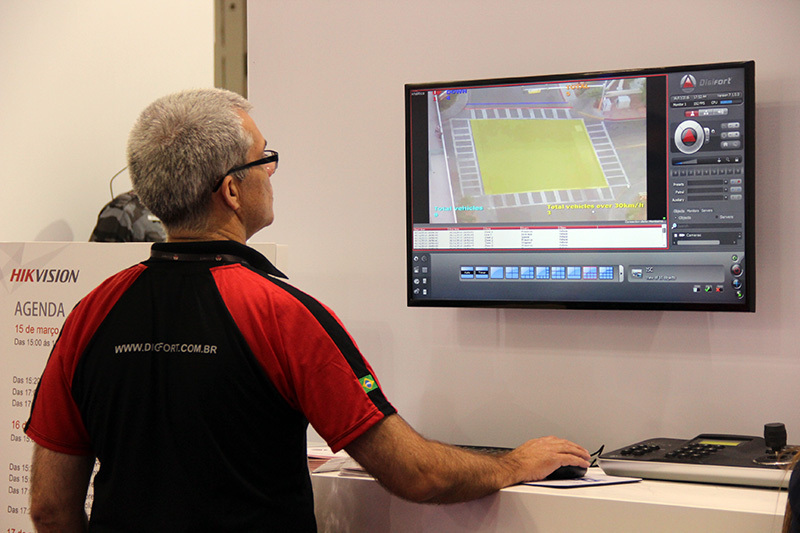 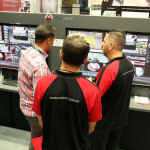 Version 7.1 places Digifort as the world’s largest equipment integrator. 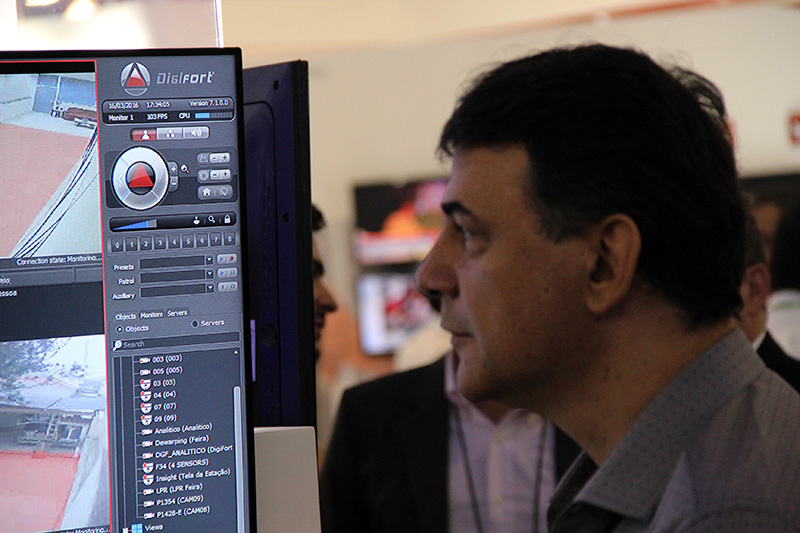 The software’s development team receives dozens of tips from customers and integrators on a daily basis. 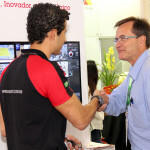 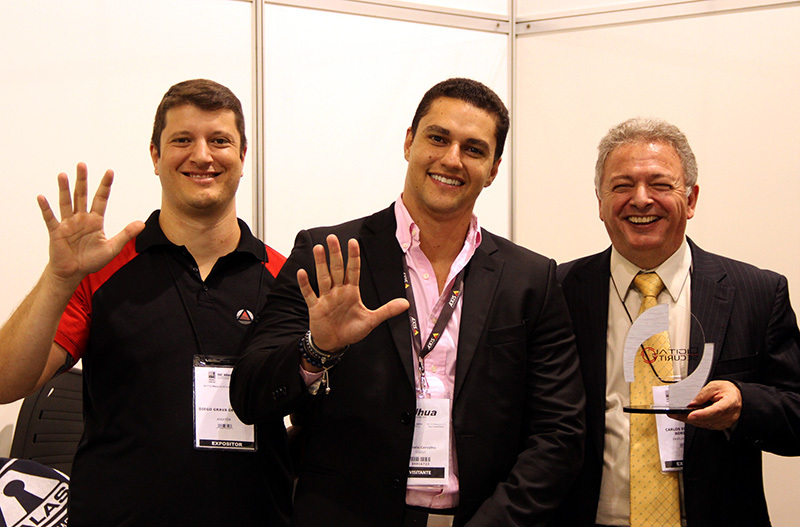 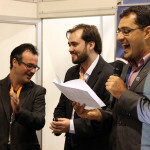 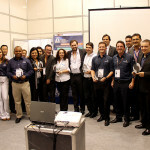 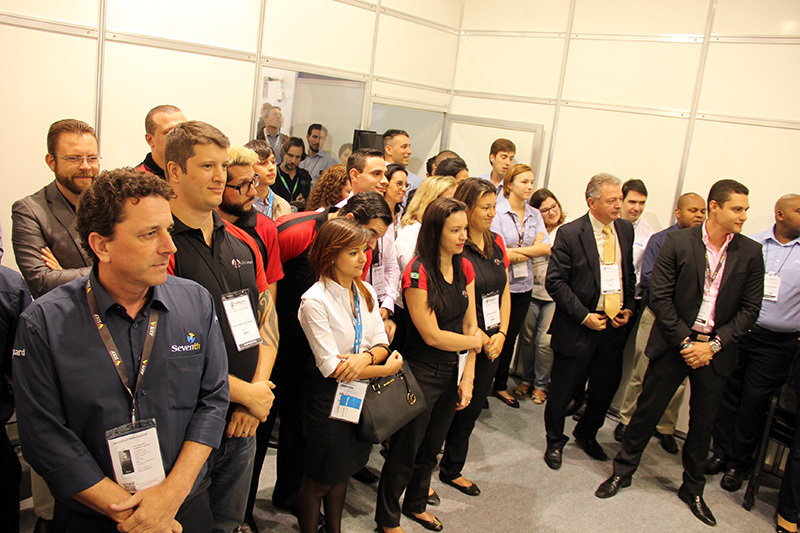 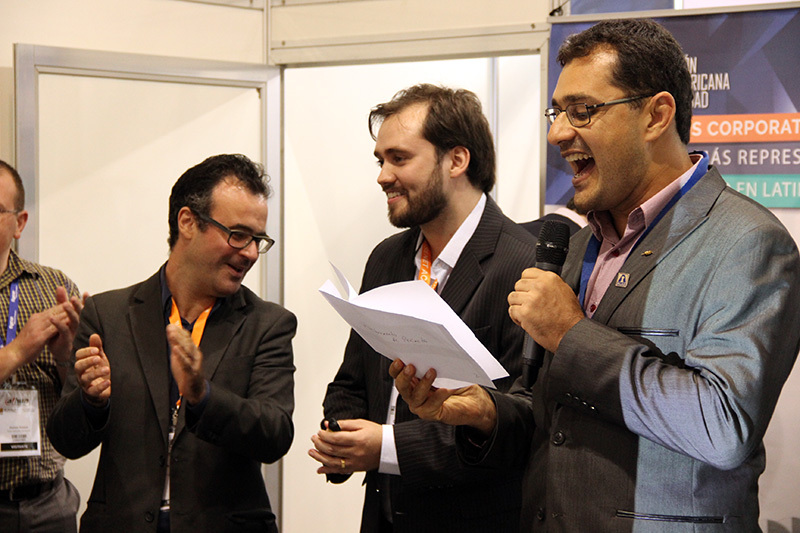 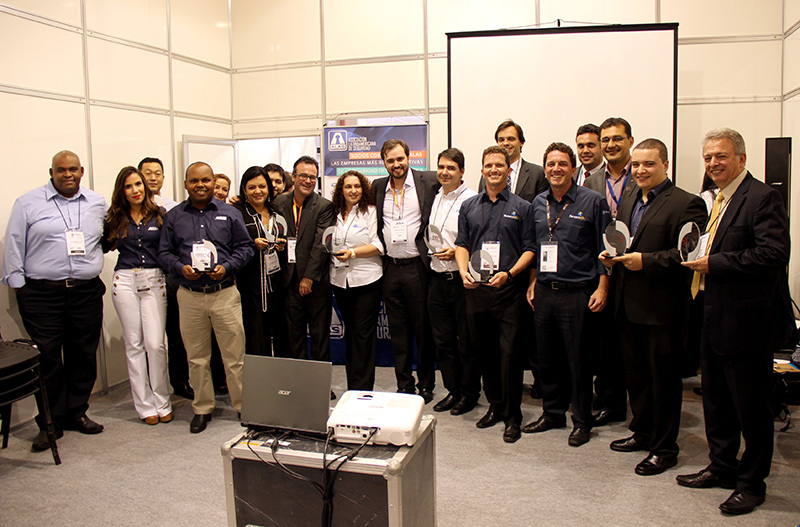 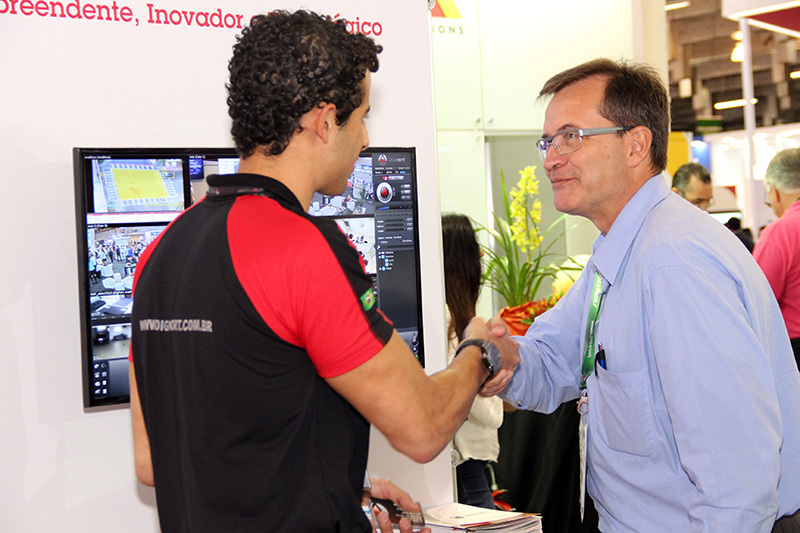 “To be alongside these partners at ISC Brazil is a form of innovation. 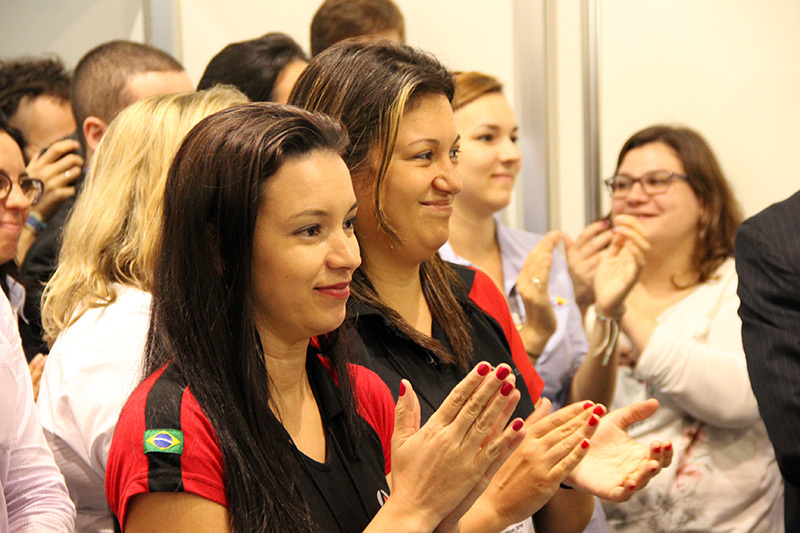 That is why we exchange experiences at several events similar to this one all over the world. 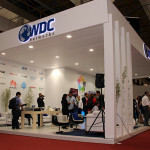 We compiled everything in a rich collection of ideas to create a unique product for market needs. 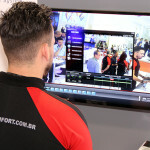 In light of this, to provide services to the customer in a customized way becomes as important as solving their demands”, concluded the executive. 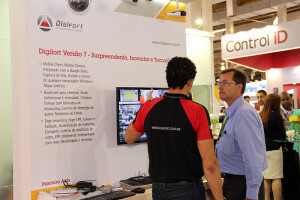 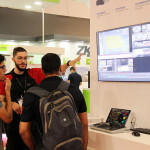 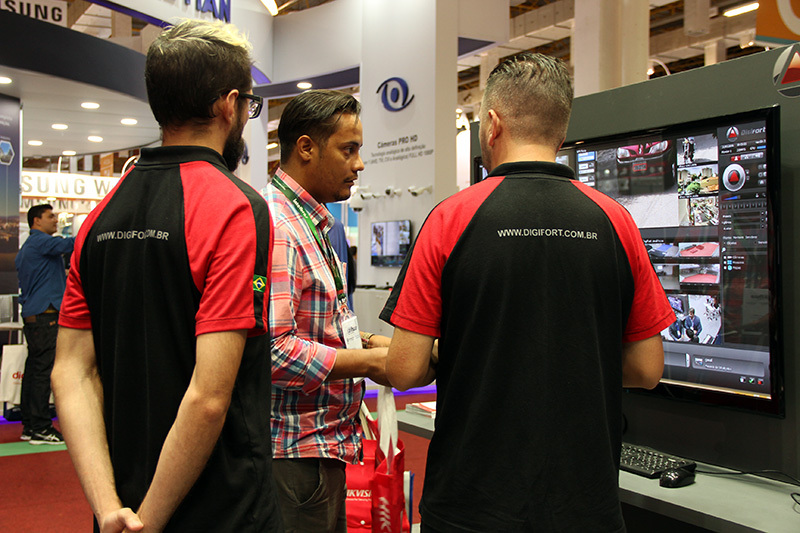 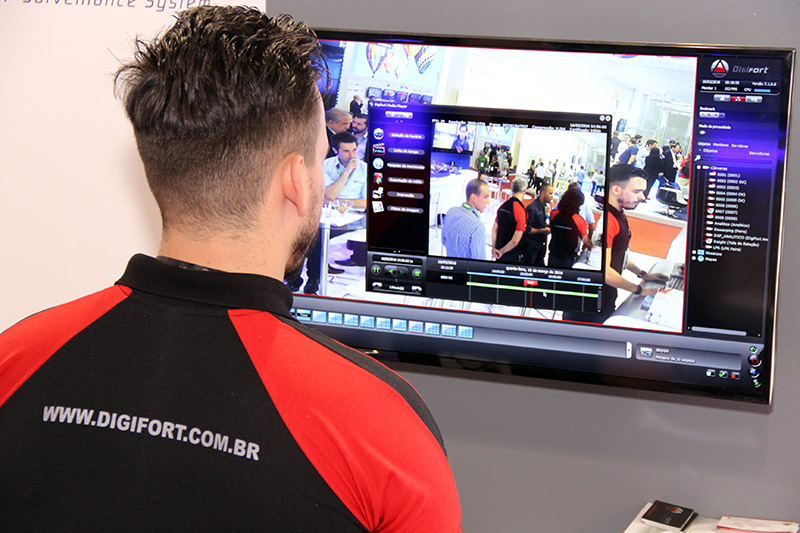 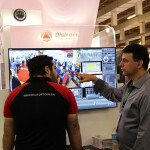 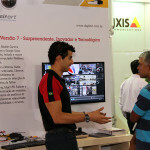 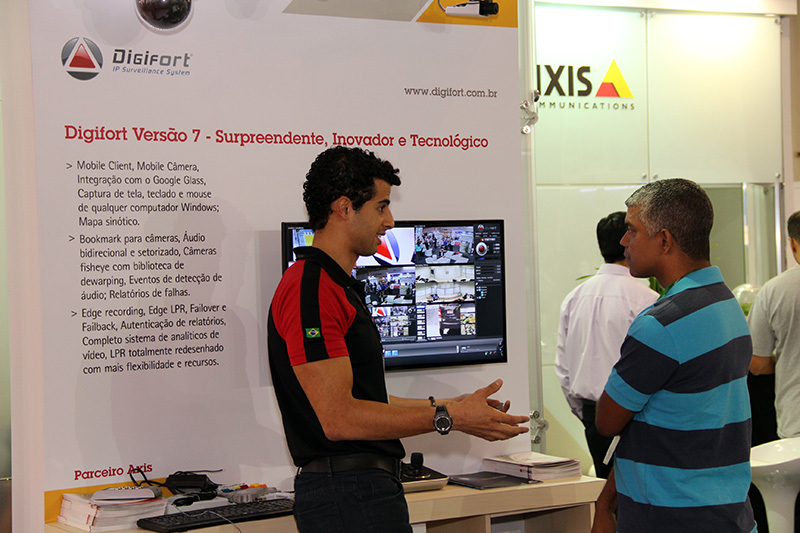 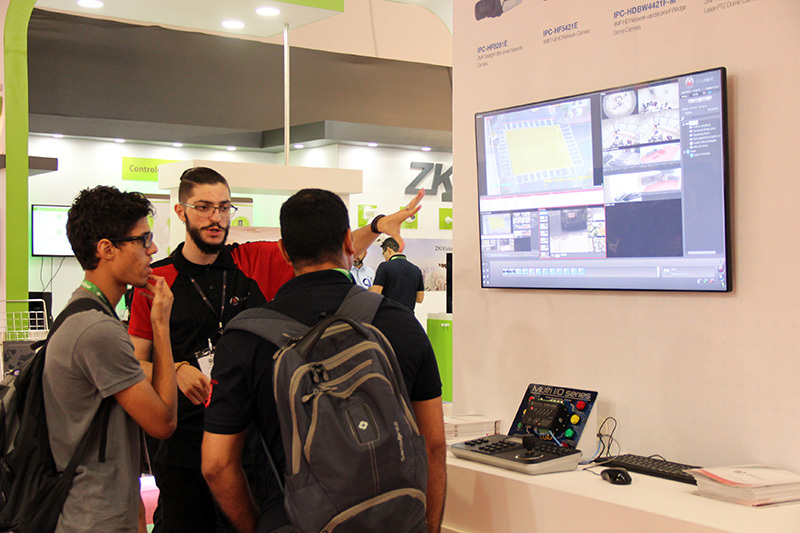 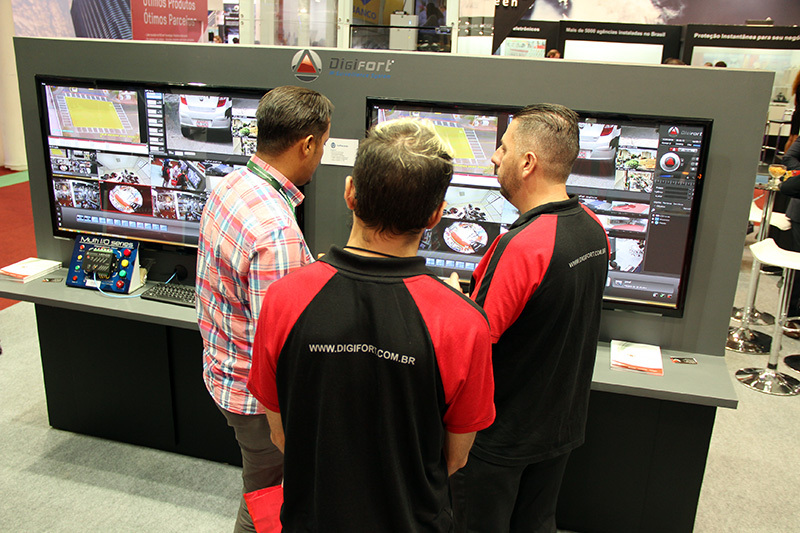 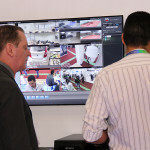 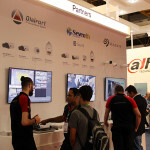 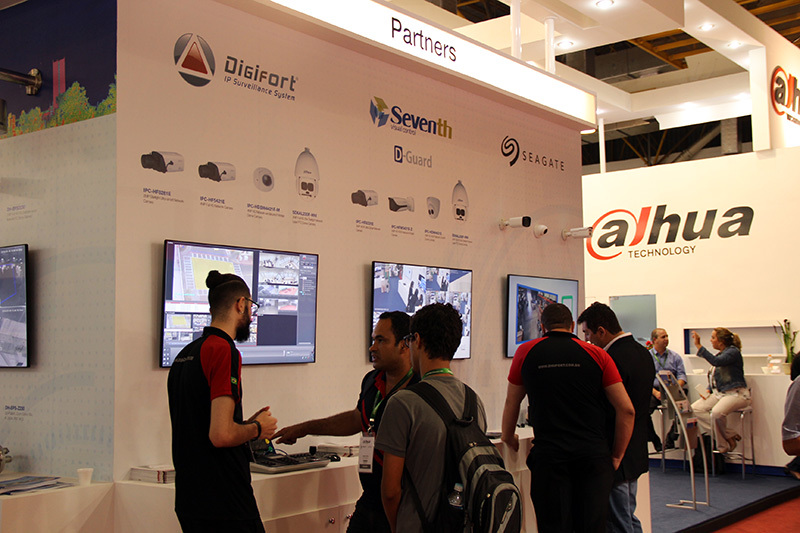 Expo – In partnership with some world manufacturers and Brazilian distributors, Digifort displayed its differentials in several spaces at the fair. 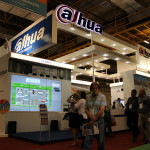 It was the only software in the segment to mark simultaneous presence in so many places at the event. 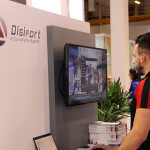 In addition to version 7.1, other system features aroused the interest of visitors, in addition to reinforcing the credibility with the public who is already aware of the software’s potential. 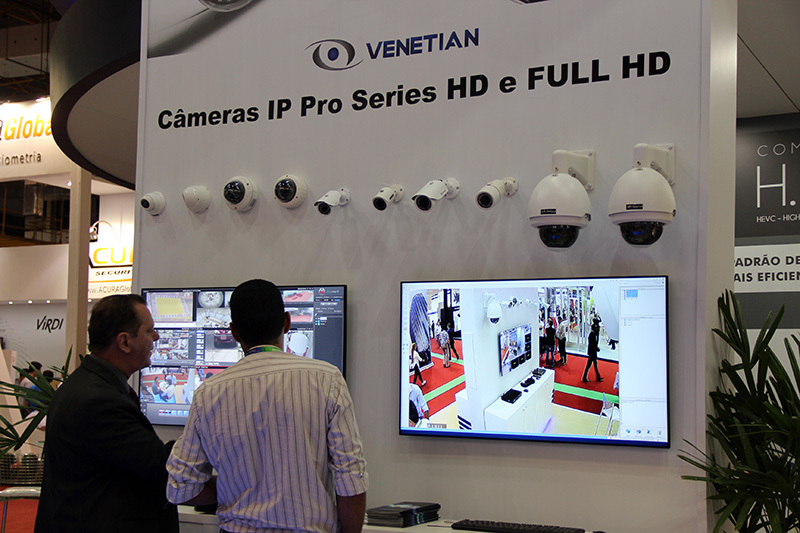 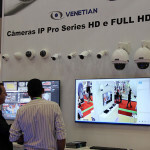 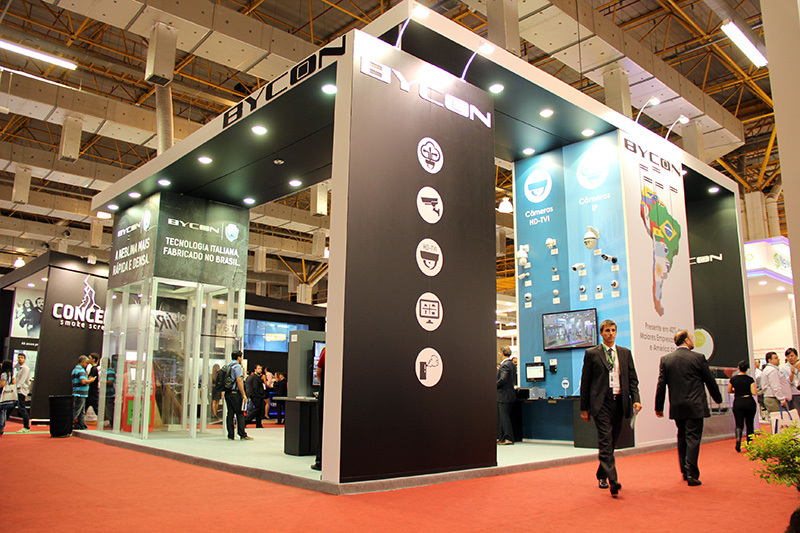 The brand’s attractions were showcased at the ALAS, ALIARA, ANIXTER, AXIS, AXYON, BYCON, DAHUA, HIKVISION, PROJETO 5005, WDC, and VENETIAN stands. 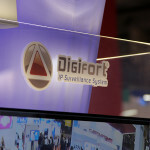 Mobile Surveillance Center, Google Glass Integration, Intelligent Video Analytics, Keyboard Controller (PTZ Functions), Biometric Reader, Digifort Mobile, iDigifort, I/O Modules (Alarm and Automation), Digifort LPR (License Plate Recognition), Digifort Evidence, Digifort Design Tool (Project Calculator), Digifort Insight (JPEG, MPEG-4 and H264 capture and visualization with remote control station), OCR Resources, Audio Recording (live, two-way and sectored), Integration with 360 degree panamorphic lenses, RTSP Server (video broadcasting integration), over 5000 integrated camera models and several operational and administrative facilities. 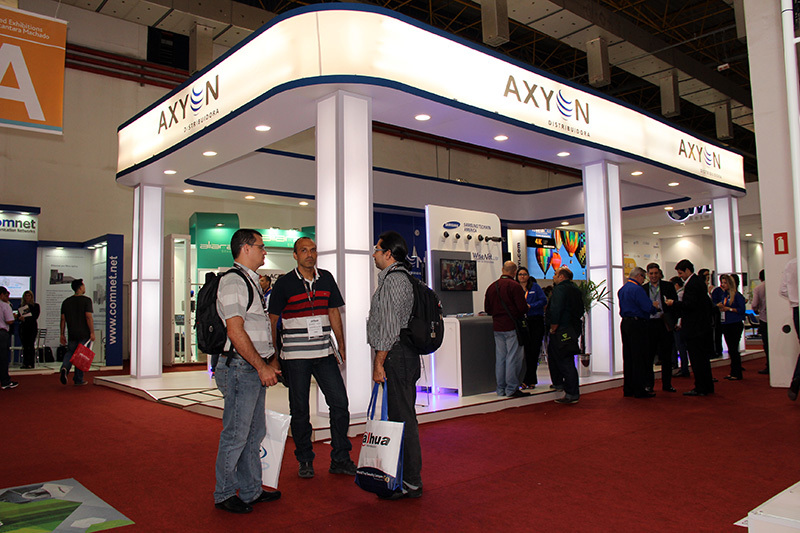 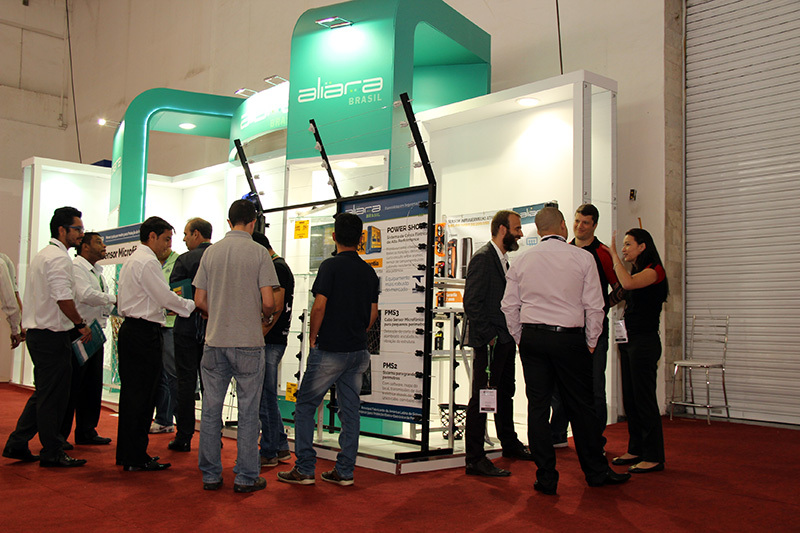 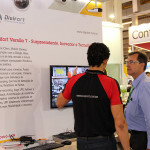 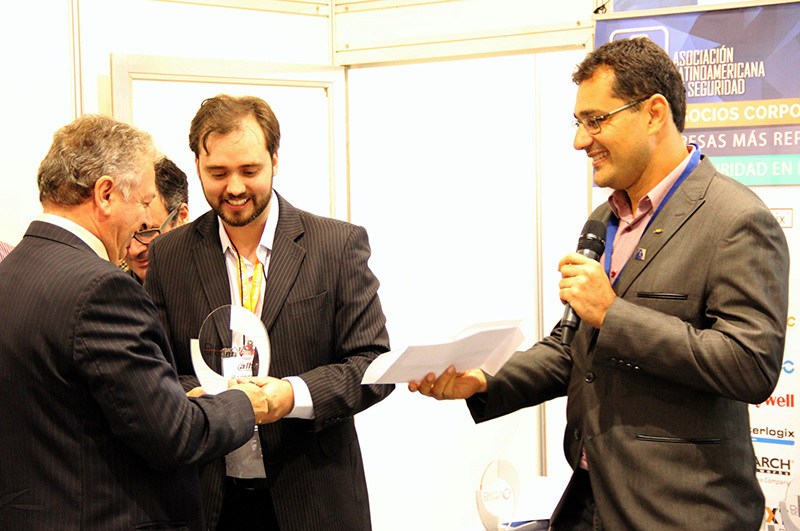 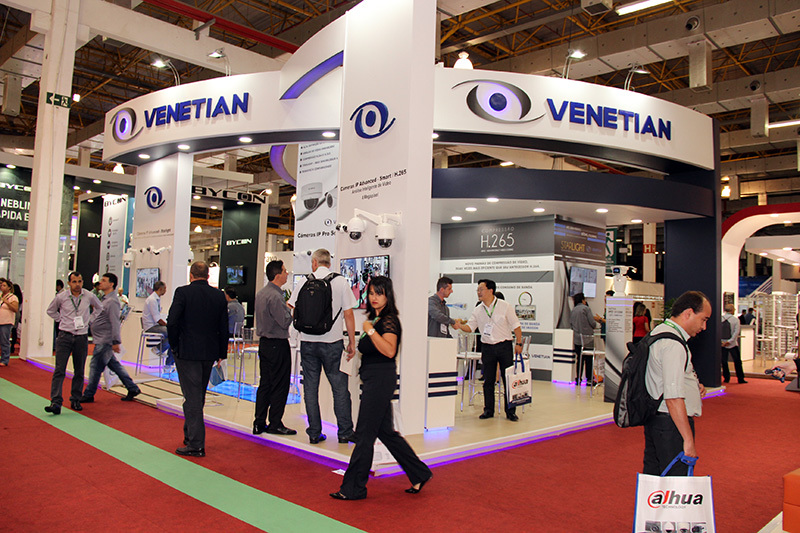 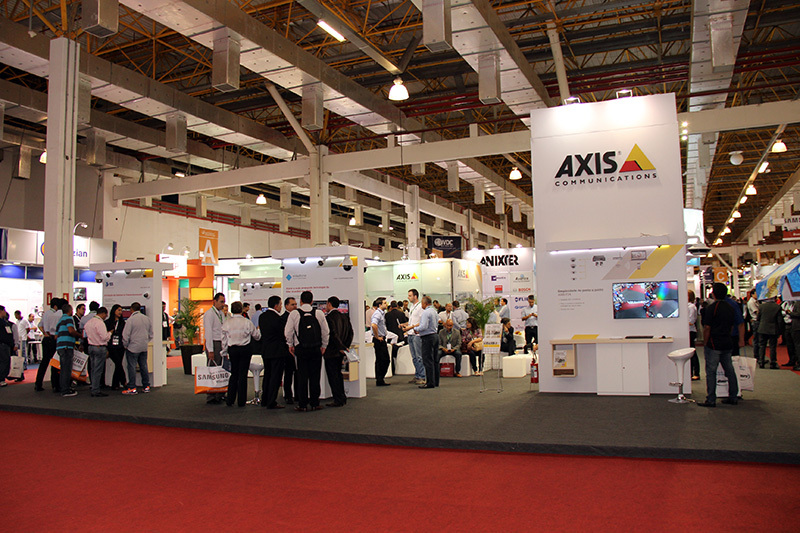 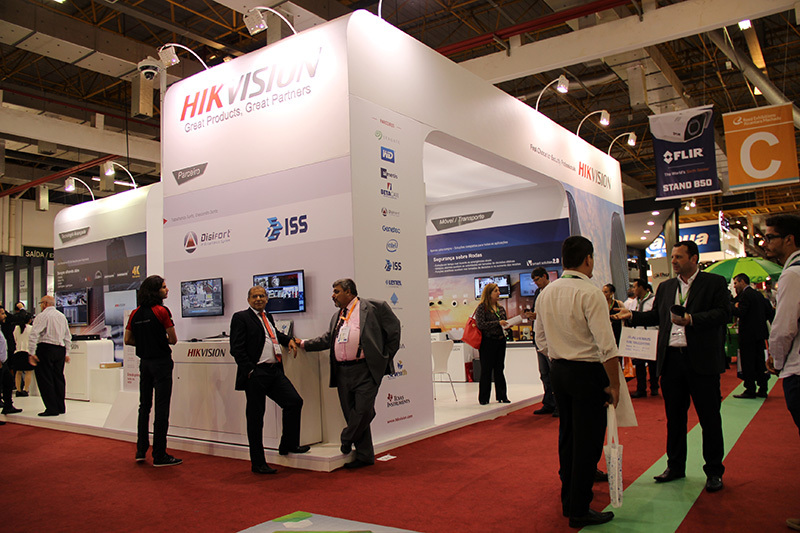 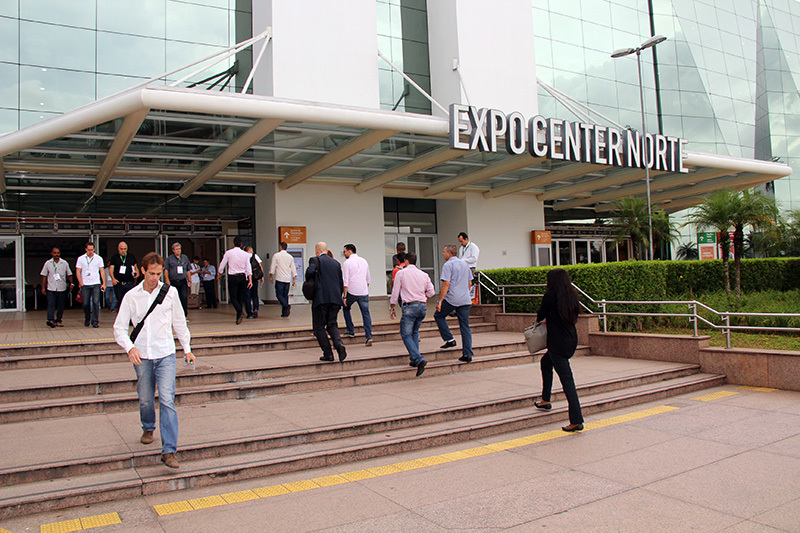 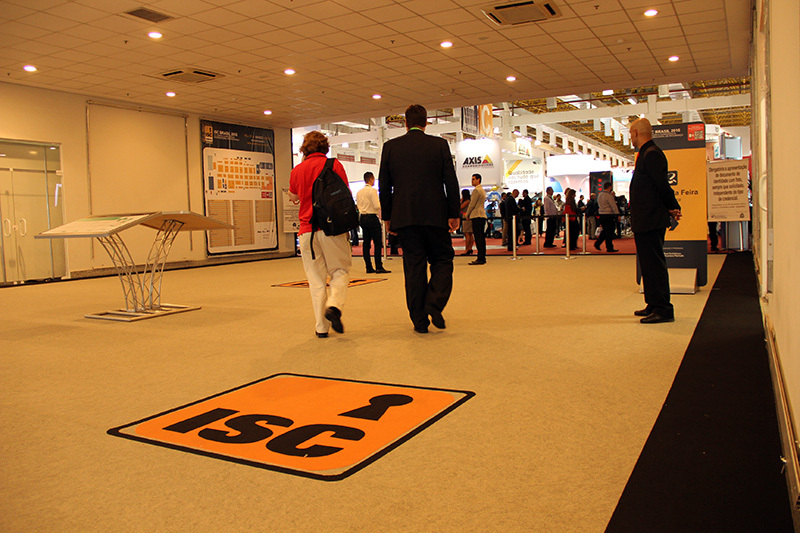 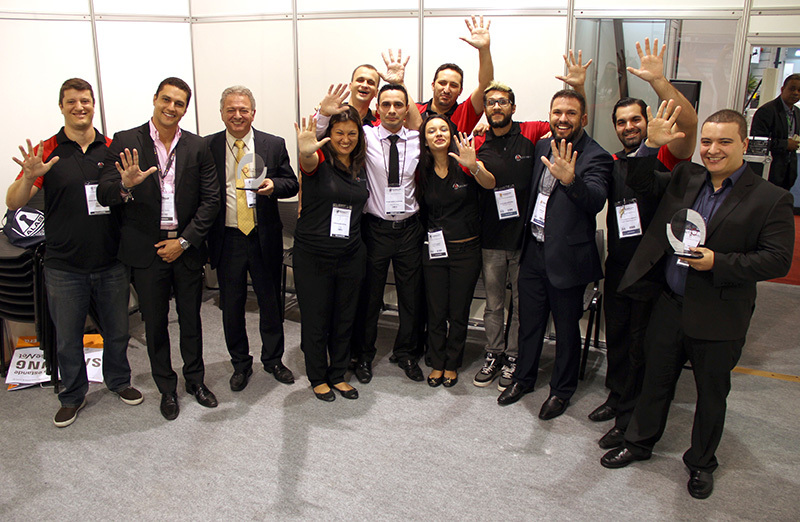 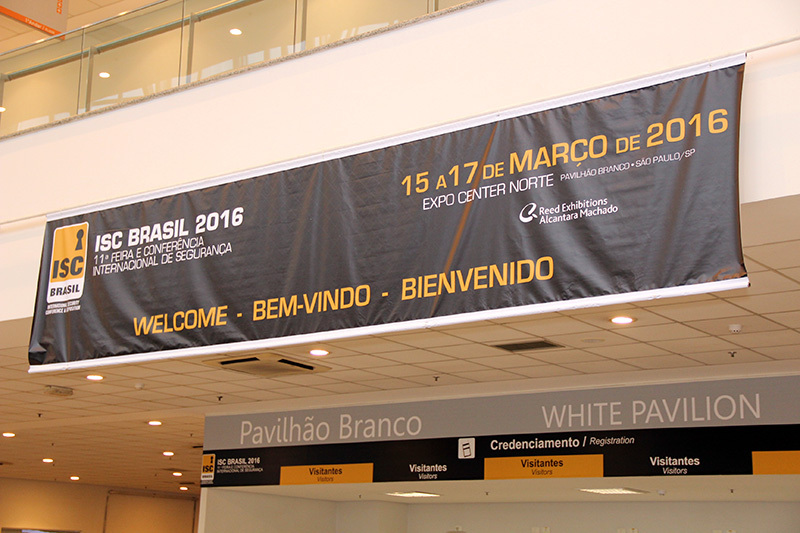 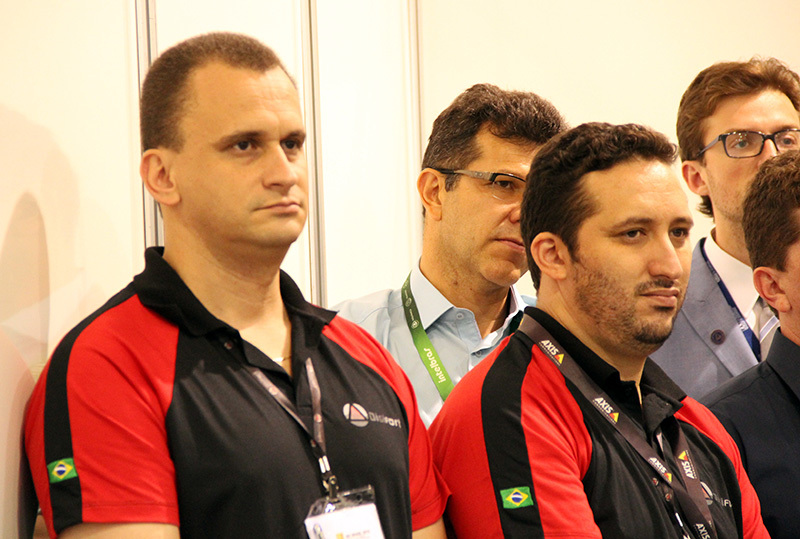 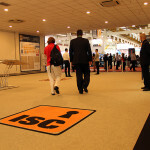 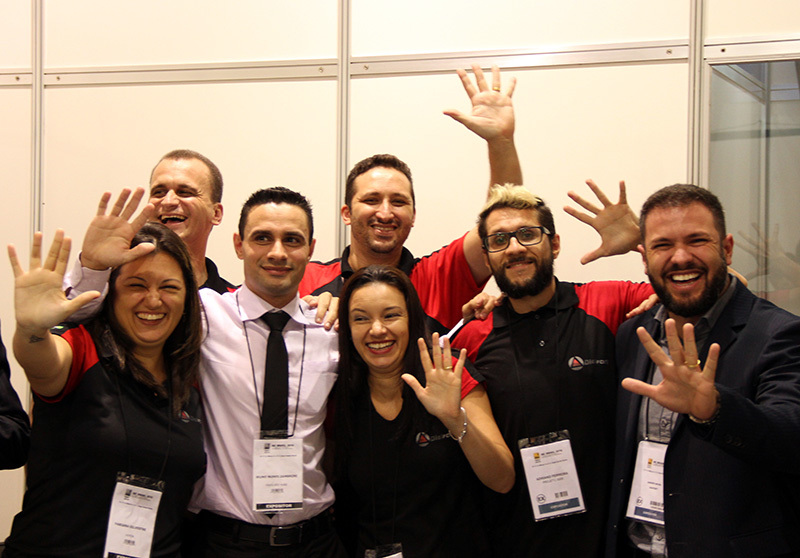 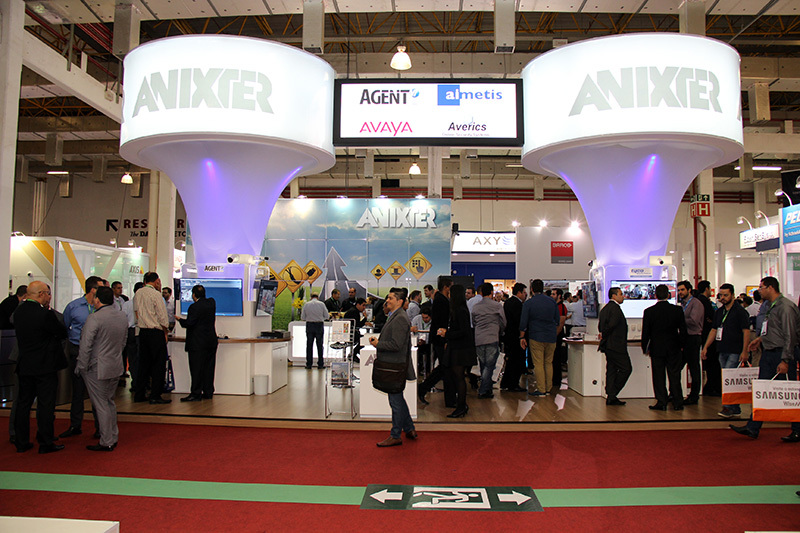 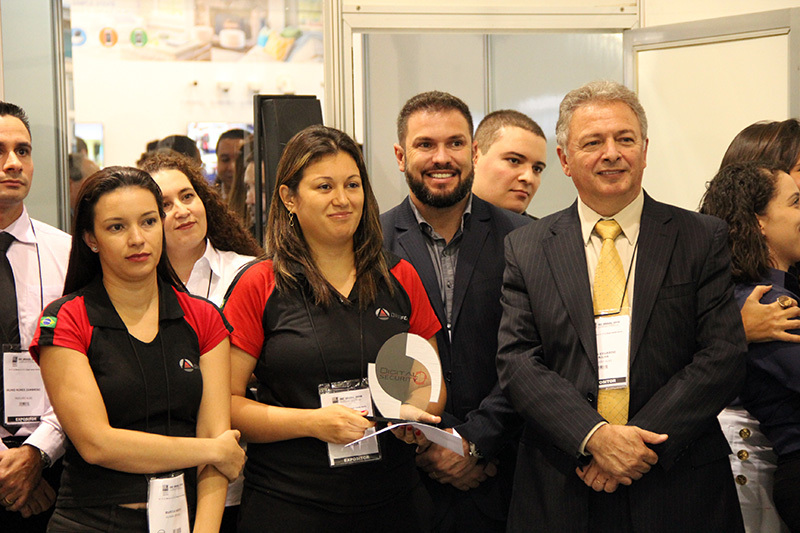 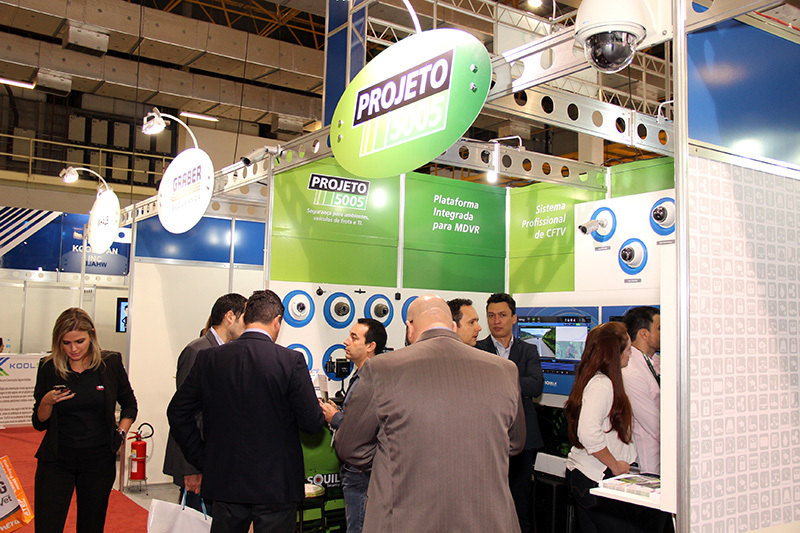 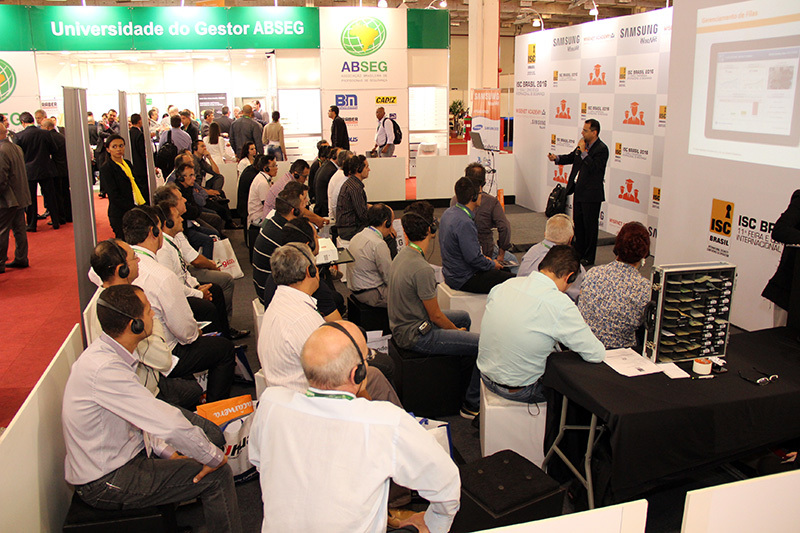 2016 ISC Brazil – The Fair was held from March 15 to 17, 2016 at the Expo Center Norte – White Pavilion – São Paulo/SP. 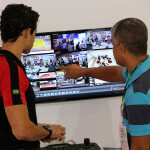 Nearing 40 years and two yearly editions in the United States, it is one of the world’s largest fairs in the field of security. 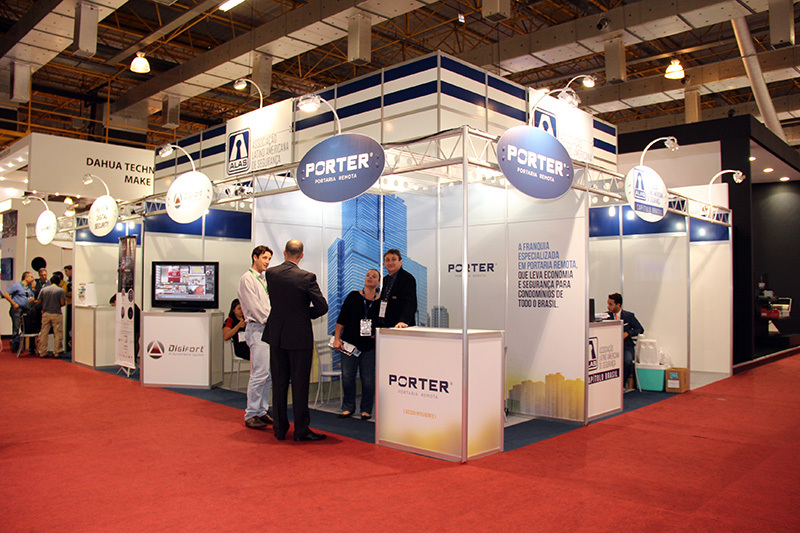 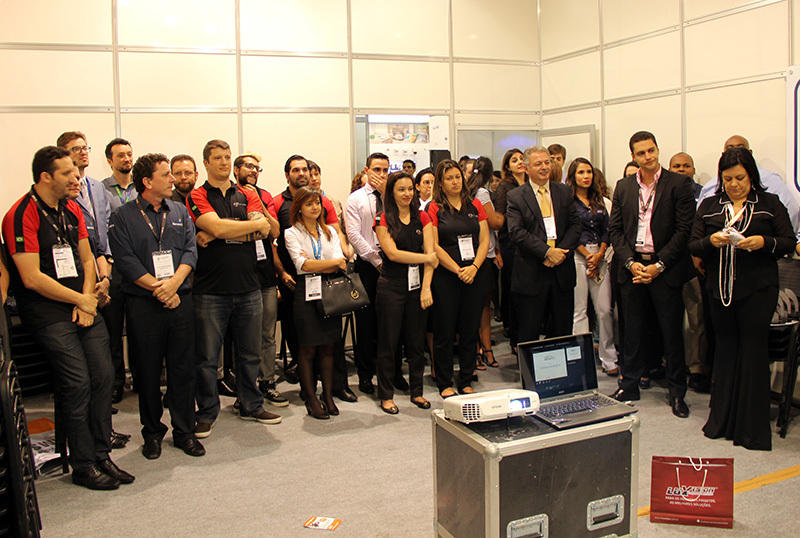 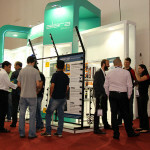 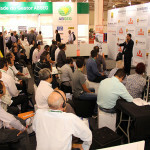 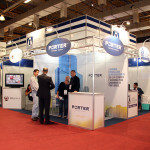 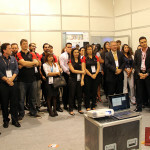 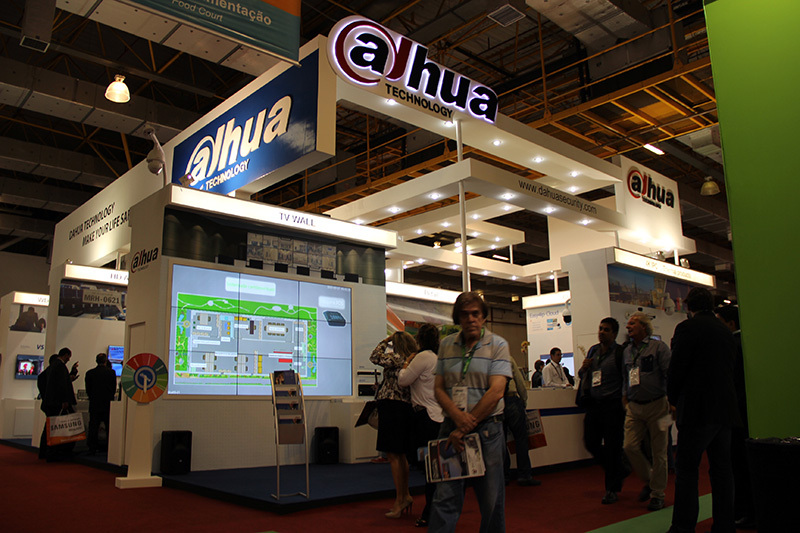 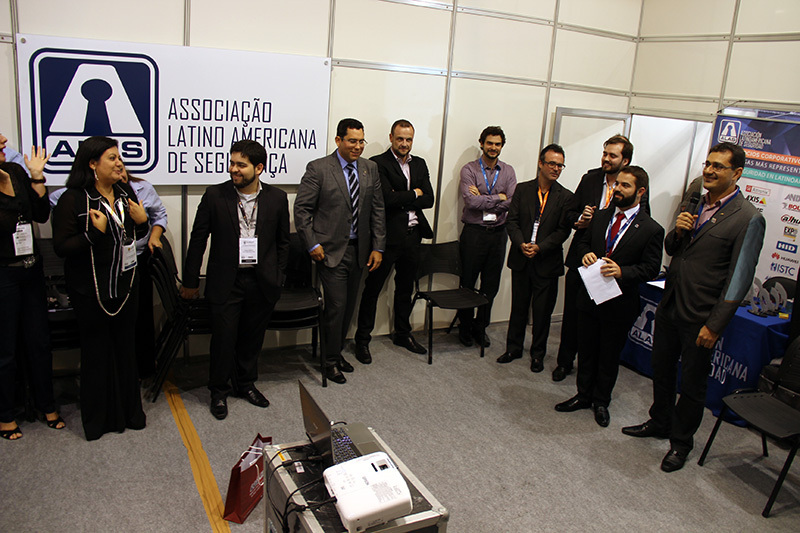 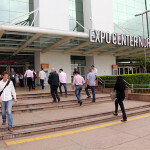 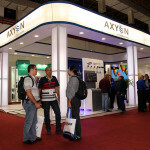 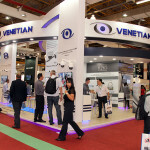 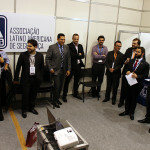 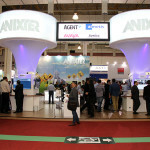 In Brazil, it has reached its 11th edition and has become the main business-generating center in the field. 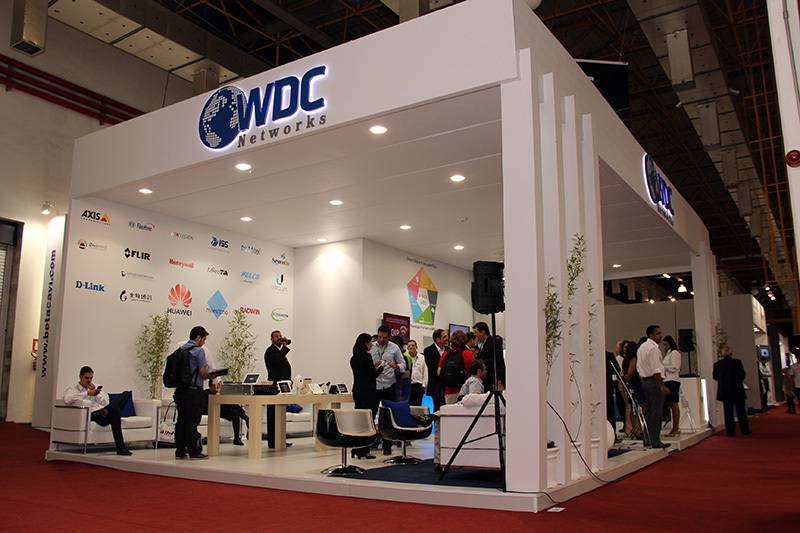 It has brought integrated solutions, small, medium, and large-scale equipment services, providing services for various sectors of the economy. 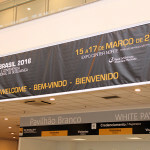 More information at www.iscbrasil.com.br. 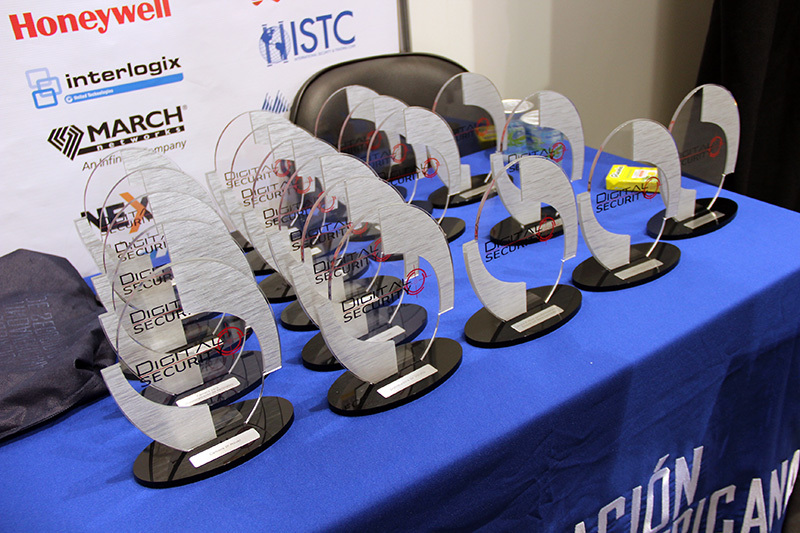 Click here and learn about the winners of the 2016 ISC Digital Security Award.